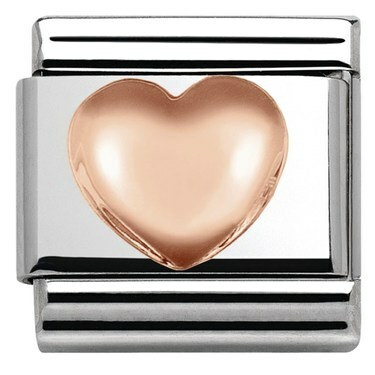 Bring some romance to your Nomination composable bracelet with this raised heart charm. 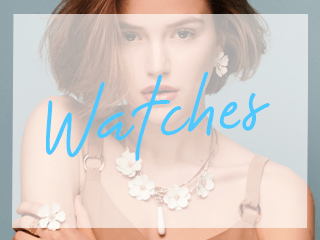 Handcrafted in Italy, this charm has been created with a stainless steel base and 9k rose gold detailing. 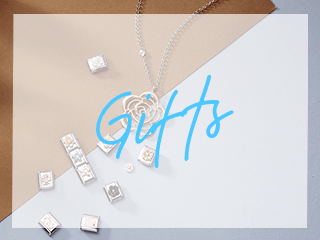 A special gift to give a loved one. 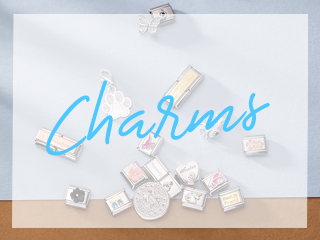 Love this charm, very pretty. Always an excellent service from Argento, well packaged and delivered. Delivered in good time, fabulous charm really pleased with service and charm. The rose gold heart. Stands out just enough. The silver background is perfect. Lovely charm - rose gold a little different for a starter bracelet. Bought as a gift and it looks really pretty on the bracelet. All arrived as described with gift packaging.